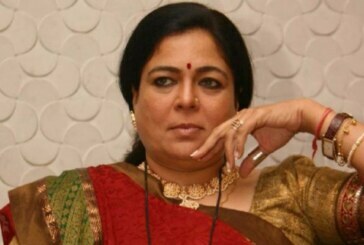 Veteran Actress and Bollywood’s Iconic Mother Reema Lagoo Passes Away At 59! 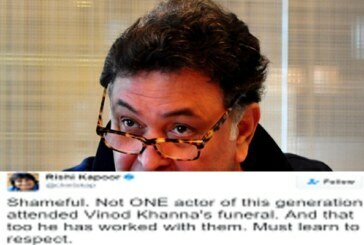 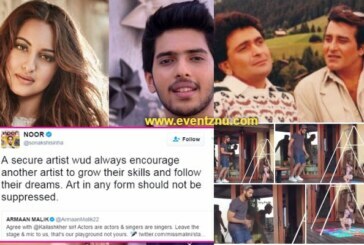 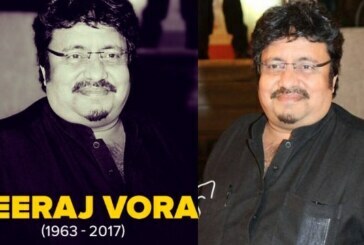 Rishi Kapoor Lashes Out At Young Stars For Not Attending Vinod Khanna’s Funeral! 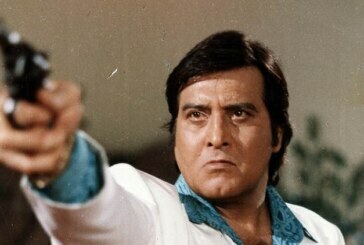 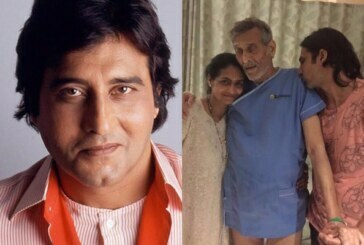 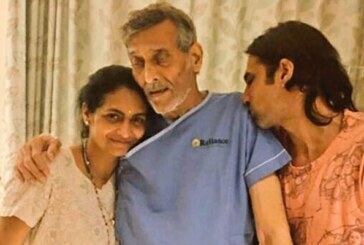 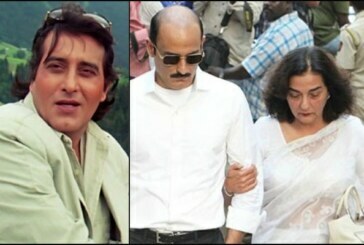 This Viral Picture Of Unwell Veteran Actor Vinod Khanna From The Hospital Is Making Us Sad!